Helping postsecondary faculty, administrators, students, and service units increase the success of all students. 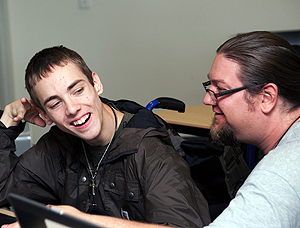 The AccessCollege Center guides faculty, technology, service providers, veterans units, employers, and students in promoting the success of all students, including those with disabilities, in postsecondary studies and careers. It promotes the application of universal design and effective accommodations to physical spaces, instruction, services, and technology in technical schools, colleges, universities and (2) the development of self-determination, technology, and academic skills for students with disabilities. 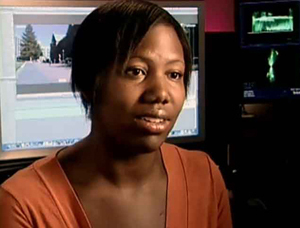 How faculty and administrators can create inclusive courses and academic programs. How staff can create facilities, services, and resources that are welcoming and accessible. 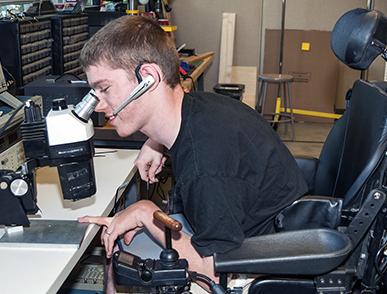 How work-based learning and employment can be made welcoming and accessible. 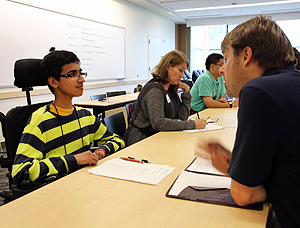 How students with disabilities can prepare for and succeed in college. How veterans with disabilities can be successful in education and careers. 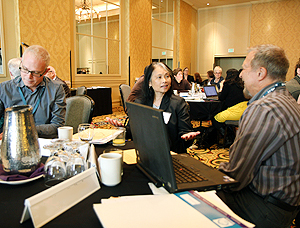 How high-level administrators can transform campuses to fully include people with disabilities. How to apply universal design principles to make instruction, services, physical spaces, and technology welcoming and accessible to everyone. 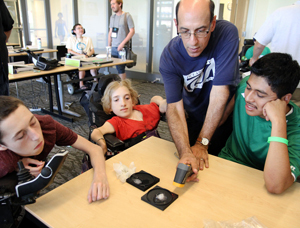 How to create accessible STEM-based academic environments and physical spaces that maximize the learning of all students, including those with disabilities. 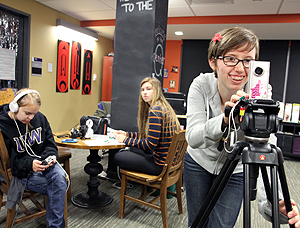 Initial funding for the AccessCollege websites was provided by the U.S. Department of Education through three Demonstration Projects to Ensure Quality Higher Education for Students with Disabilities. For more information, consult AccessCollege: Systemic Change for Postsecondary Institutions. For evidence of success, view the report Summary of Results from Grants from the Office of Postsecondary Education.